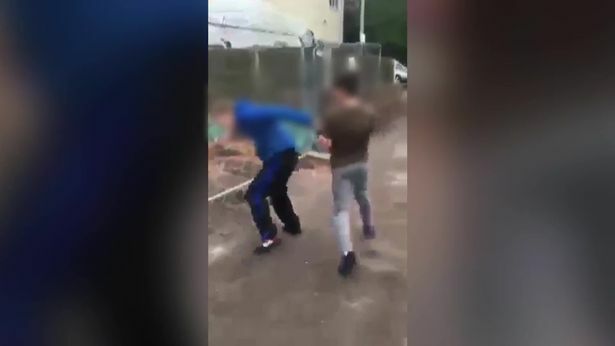 A distraught mum has released a video of her son being viciously bullied, punched and kicked by a gang on his twelfth birthday. 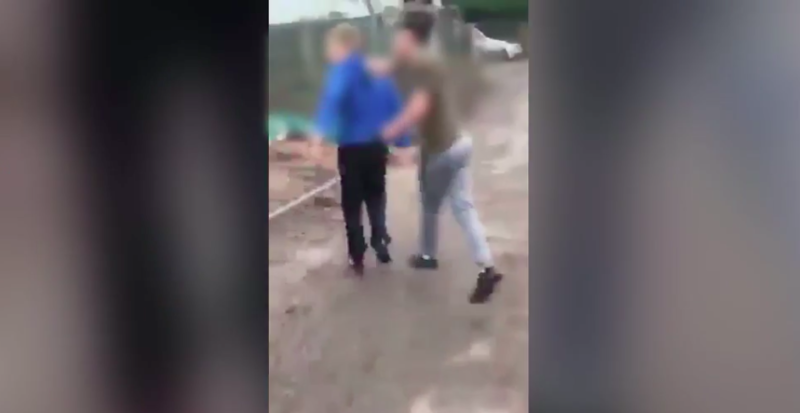 The video shows Tanya Wibraham’s son Sean, who was playing outside with his brand new bike when he was attack by 5 boys in his local area of Donnington in Shropshire. 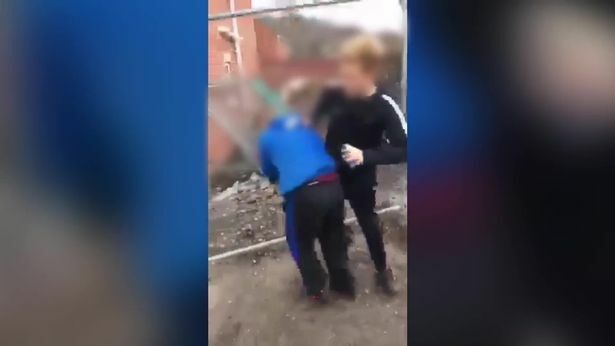 The violence was captured on one a bystander’s phone and was distributed on Snapchat, but it was noticed by a neighbour. Sean was too embarrassed to tell his mum, and so he stayed quiet and refused to explain just why he was so upset with his birthday. But thankfully the neighbour alerted Tanya to the footage which was circulating. Sean was really quiet on Saturday – his birthday – but I thought it was because I had to work and he was mad at me. I found out about it when a neighbour showed me what happened on Snapchat. Apparently they targeted him on the Xbox first, calling him names and saying I’m fat, that sort of thing. Then when he went outside to play on his new bike at about 3pm they went after him. In the footage, Sean can be seen running from a group of young boys, before eventually stopping and cowering behind a white van. The group ram Sean against some metal railings before they begin to punch and kick him when he has nowhere to run. Mum of four Tanya told Mirror Online the distressing footage breaks her heart, and laments the fact no one was there to help her boy. He is a normal teenage boy. He is funny and kind and caring, but he gives me a bit of gob sometimes too – something every parent has to endure. He would do anything for anyone, though. The other day someone told me he saw a blind lady on the bus so stayed with her until her stop so he could help her off. Now he is very anxious and nervous about going to school. How dare they do this to someone. Tanya has notified West Mercia Police and Sean has given a statement to officers about what happened. Bullying can have a devastating impact on the victim, and can even result in suicidal thoughts and other mental illnesses. 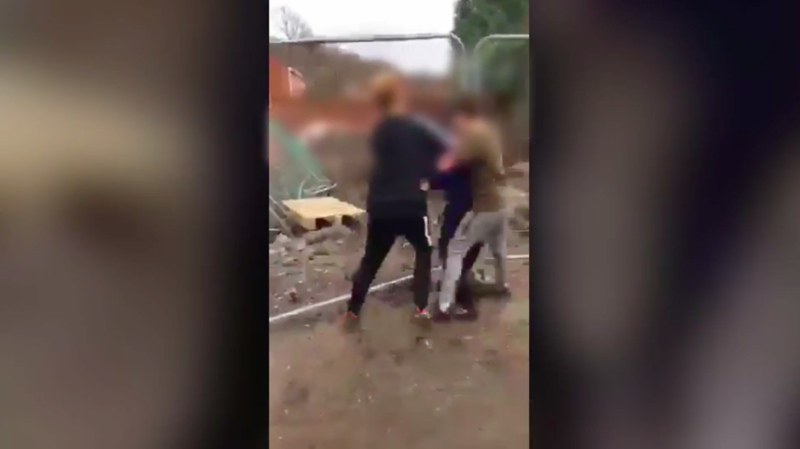 Back in November, UNILAD spoke to 21-year-old Ryan Woollard, from Leeds, who was attacked at school before footage of the incident was shared between pupils. 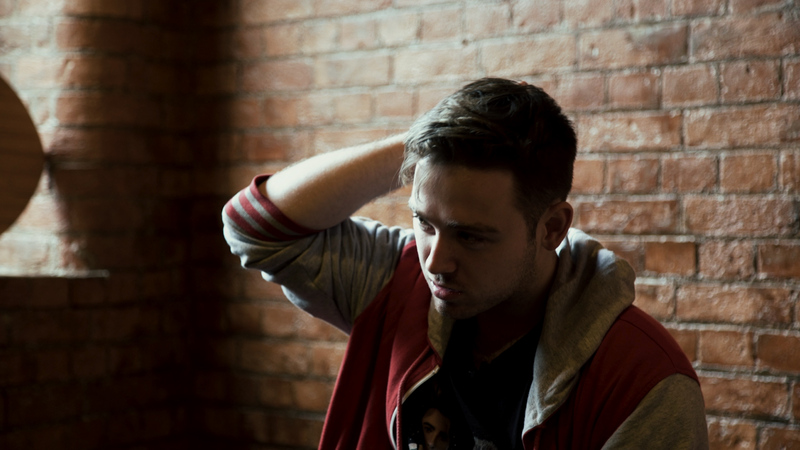 When Ryan was first bullied he was just a young boy in primary school. He was victimised and picked out by his peers because he has two gay mums and, in his own words, was overweight. It left emotional and physical damage that really destroyed me. It took my confidence to the lowest low where I could probably go. The effects of bullying are never just the physical, and they’re always lasting. If you’re being bullied, please don’t suffer in silence. You can chat to a mentor at Ditch The Label, anytime, anywhere, with total anonymity. If you need to talk about your mental health or suicidal feelings, you can call Samaritans via their freephone, anonymous advice line on: 116 321.